not help, but did you see that I can not go to their official site? Try it out on your computer? 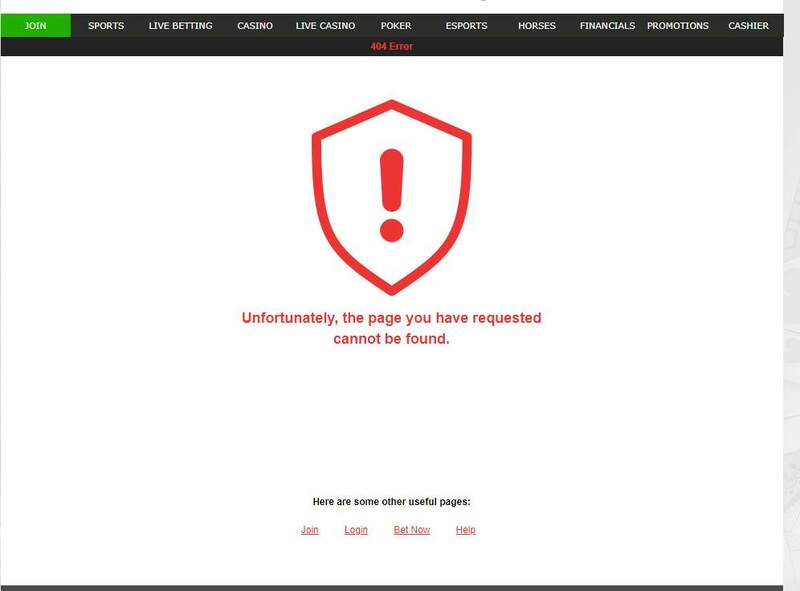 I would think CardsChat would be posting in the "News" section of the main site about any online poker site that's been down allday without even tweeting updates on why or status. 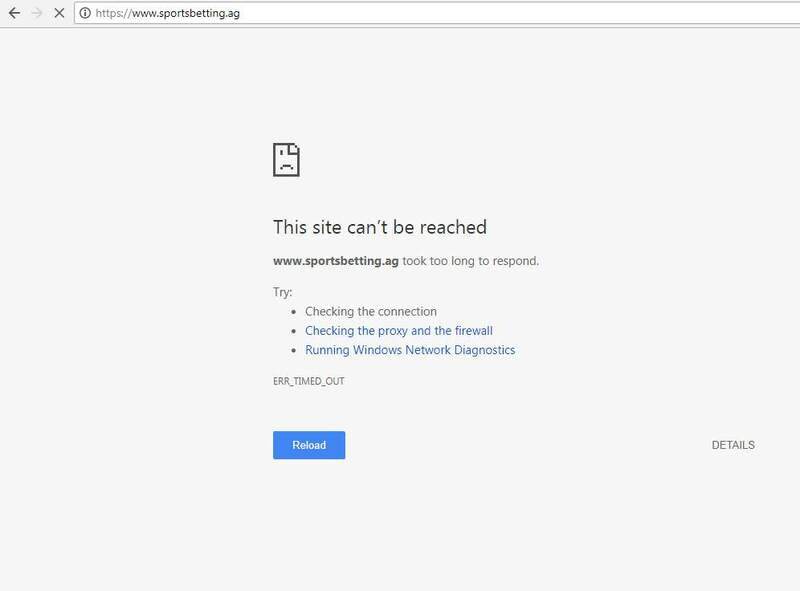 I'm new here, really new, but I was thinking I'd get info on the BetOnline status from THIS site. Dissapointed. BUT..a question for the forum moderator, if I may? Is there a BetOnline represenative on CardsChat? It's not working for me, and there's ten minutes before FR. No FR for me. Very frustrating. I spent 35 minutes with the Live Chat, which is the ONLY part I could get to come up for BOL, asking questions about the site being down and not getting ANY direct answer. EVERY answer was a "skirt the issue" reply. Finally I gave up on asking the questions and asked about a Ticket to a tournament i was waiting on. The reply was....thank you for interest, goodbye. And the chat window shutdown. A bit disappointed in BOL, I made my 1st deposit 2 days ago to try the site out, and now this. Not a cool event in my "trust file". Anywhoo.....I'ts 7:25pm Central Time here in Florida and the site is still down, for those who have read..that it's up, I just got off the chat window with them about it being down 5 minutes ago. "our IT team is working vigorously on the issue". Definitely down. Twitter has info that site is down for maintenance. The tweet was from 6 hours ago. But on his client can login, does anyone have a similar problem? 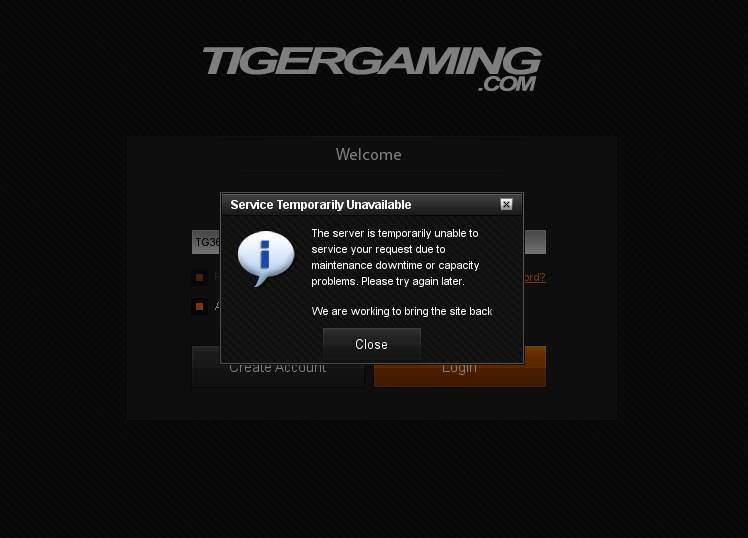 I today create account on Tigergaming, maybe it has something to do with it? 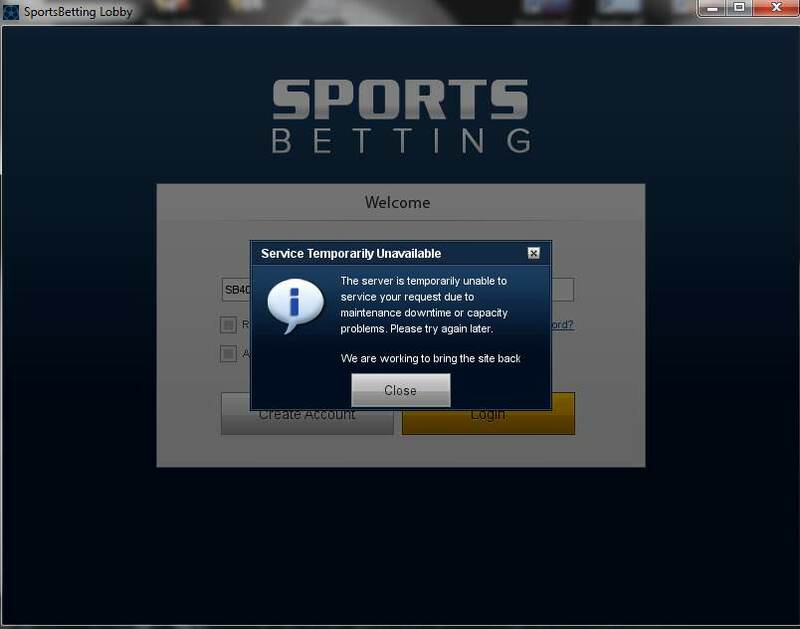 It does not work again, this is really disappointing..Now SportsBetting working, but BetOnline and Tiger Gaming not, When I have a tournament to play then that client does not working.. 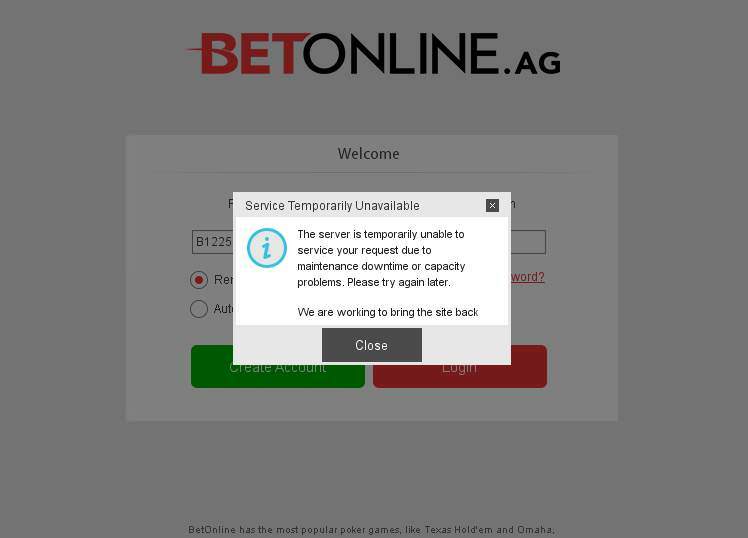 I took betonline off my computer to rest my pc, and now I'm trying to put it back on, but when I internet search it, it just says cant load, try a different web address. same thing happens on my phone. 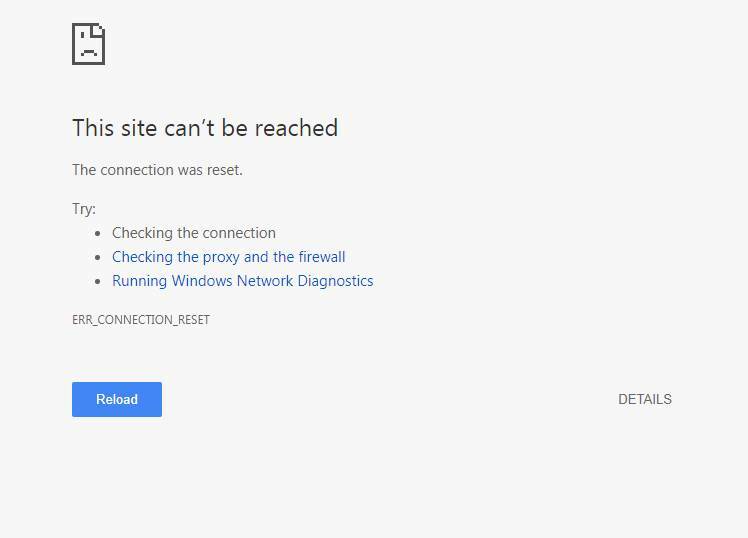 Site's been down for 3 days. It's been EXTREMELY RANDOM on it being able to be accessed. do a "word search" in the search area for "BetOnline"....there's a couple threads about it. BOL say's it's a network problem, they're deeply apologetic, would like to offer condolences, are ABLE to take cash deposits, but not do payouts. For 3 days. Mobile and Desktop platforms both STILL DOWN. 4:30pm cntrl time USA. They were working fine for me most of the day till around 3:15 Pensacola FL time. The site was up on my Mobile and Desktop at 6:45 pm Central Time USA. Just in time for me to find out I've been blinded out of the tourney. Oh well.....another day another holler, make the rich site one more dollar. Anywhoo..it's 7:45pm now...sites still up on desktop. I'm starting to get curious about the down times coinciding with....the tourney times. And...only being able to play for 2 of those days before BOL started going down. I'll search for your Thread. If you could post a direct link,,,,in case I don't find it in a search. TY. I had been getting on intermittently, but now I can't at all.